Now available PHONE ORDERING for Pick up! 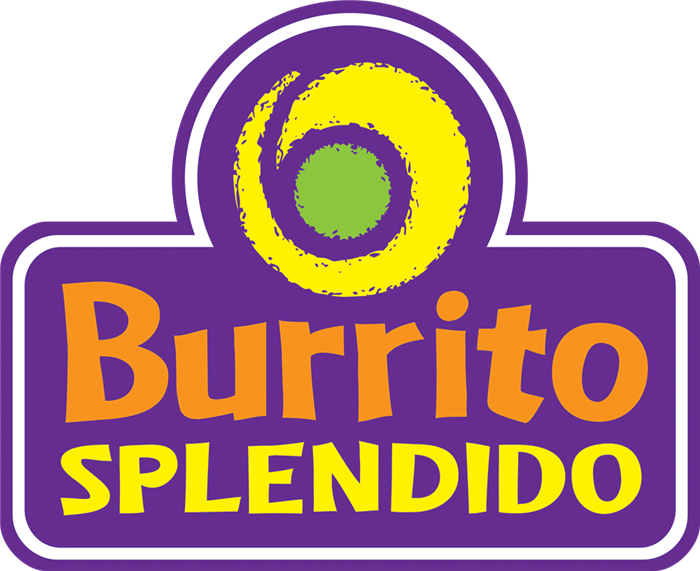 At Burrito Splendido we believe that the best food is usually found close at hand. 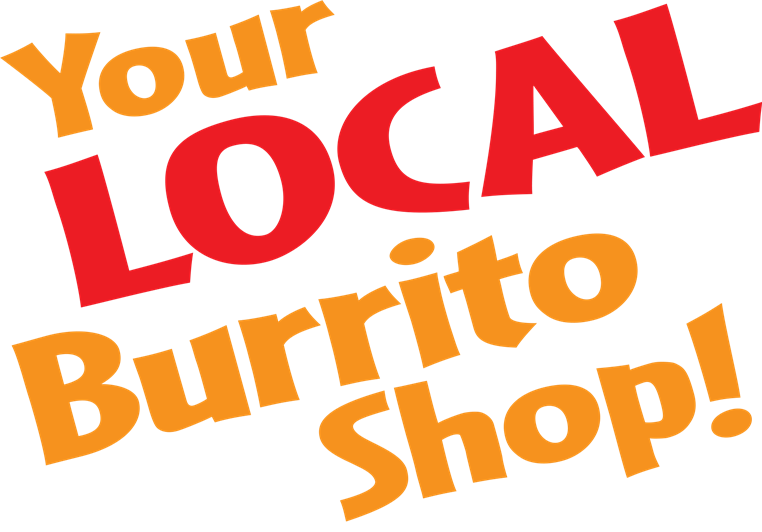 That's why we source our ingredients locally where and whenever possible. 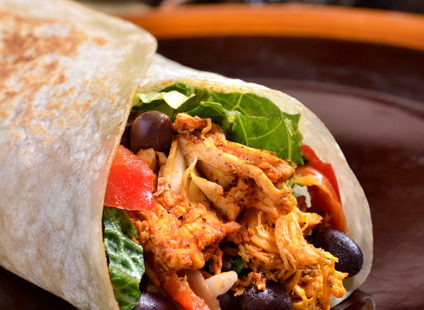 All of our flour tortillas are pressed fresh in house using only the best Manitoba Flour. The pork for our Carnitas, the beef for Barbacoa and the chicken for our Adobo Chicken are all found nearby.